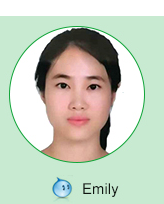 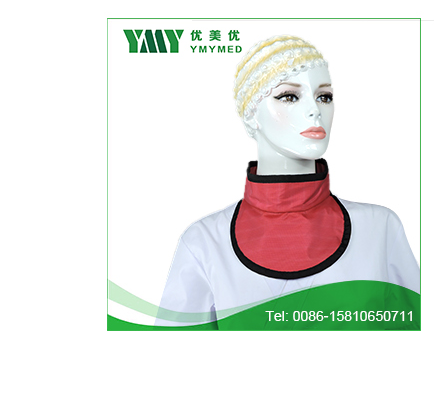 Hebei YMY Medical Equipment Sales Co., Ltd is a famous enterprise in the industry of interventional consumptive material and interventional protective . 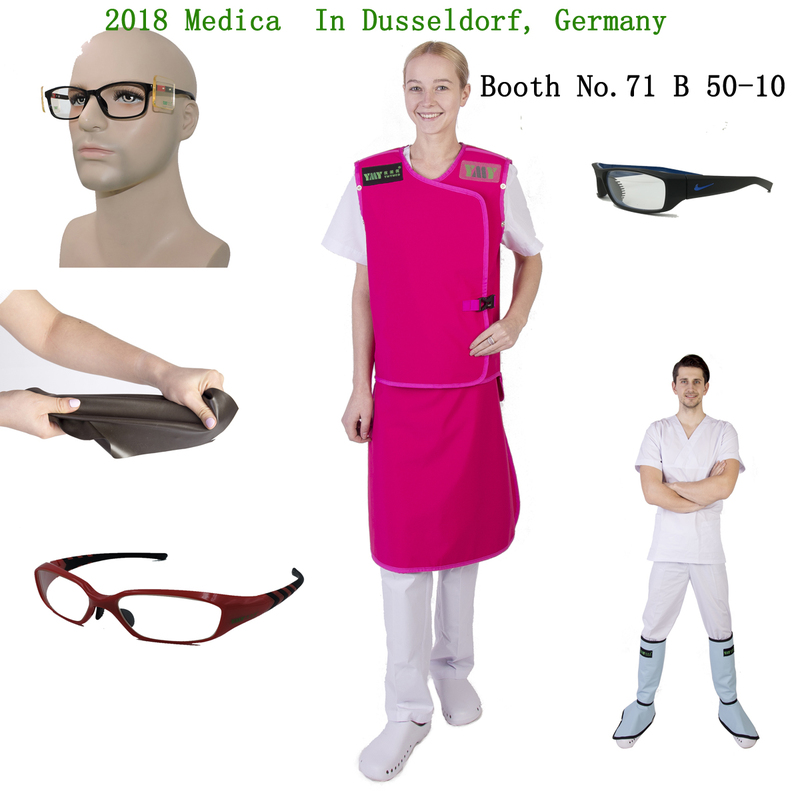 Lead apron ,lead glasses and devices. 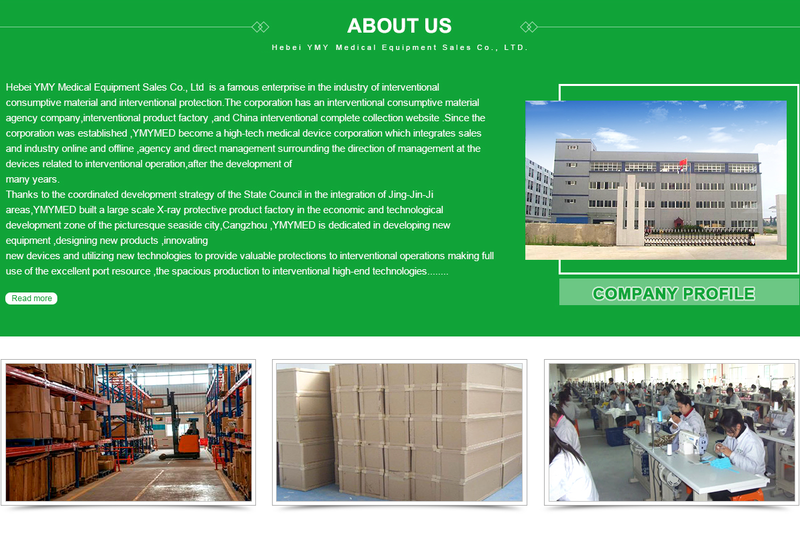 We have our factory.We are looking for a good distributor. 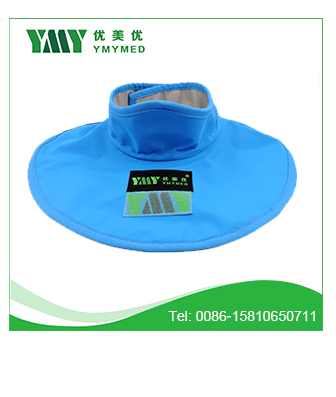 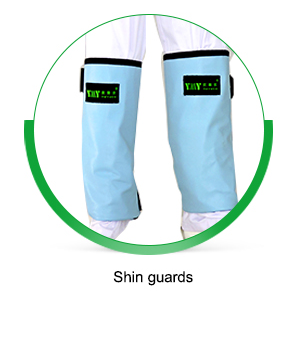 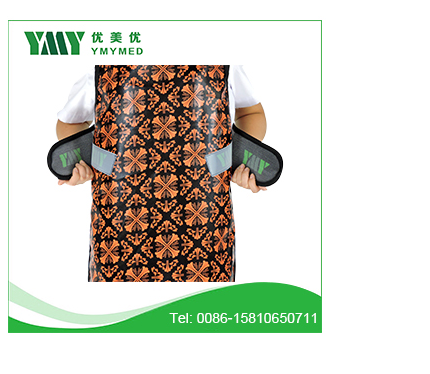 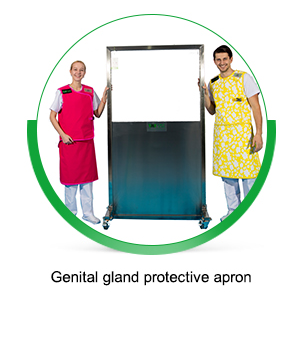 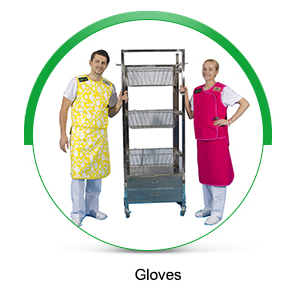 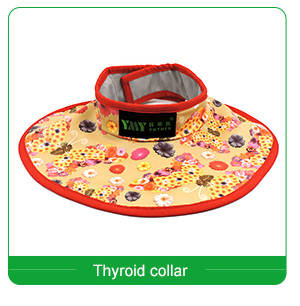 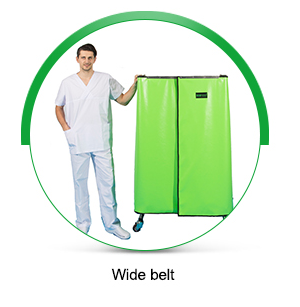 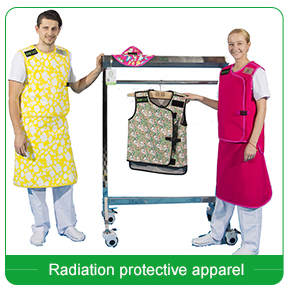 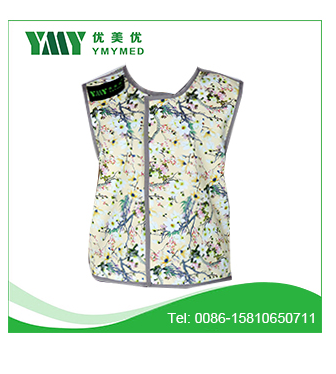 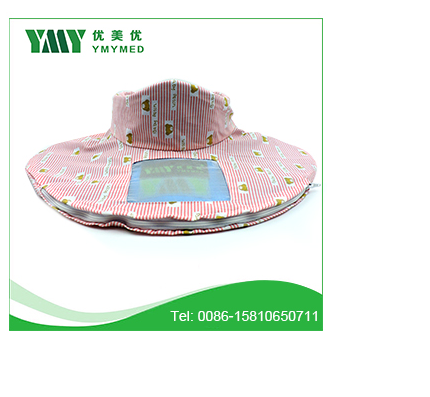 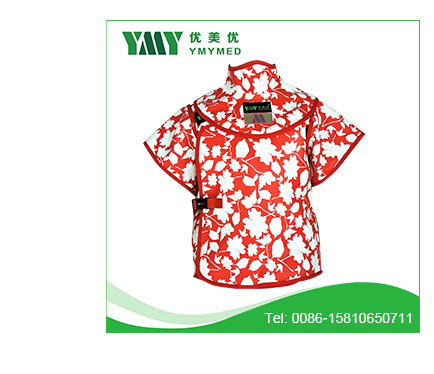 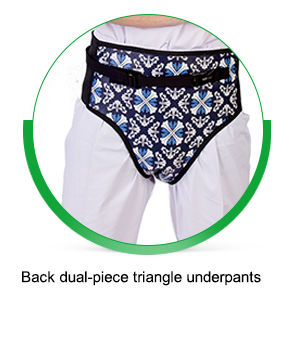 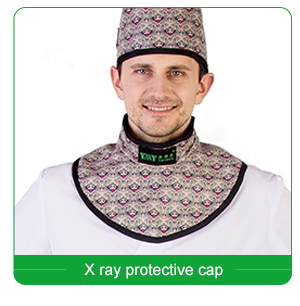 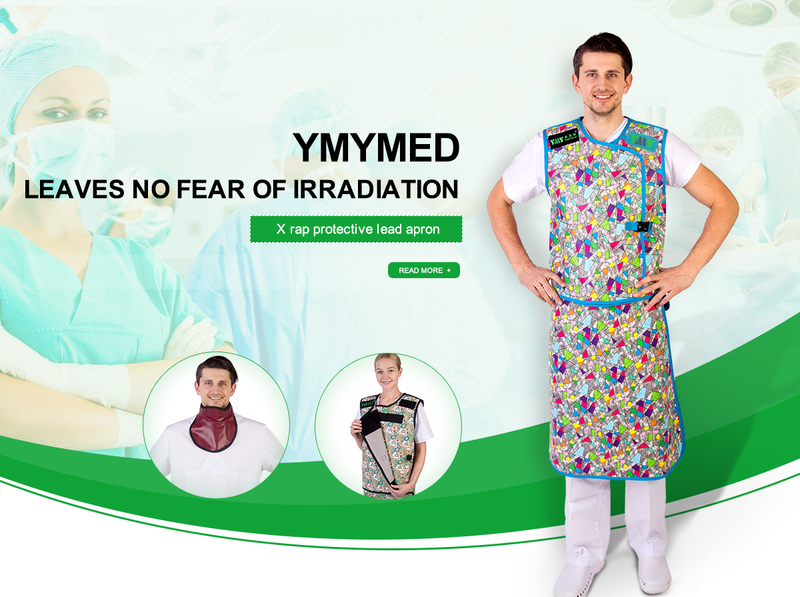 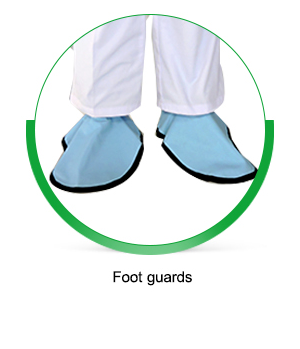 We are X ray protective lead apron manufacturer. 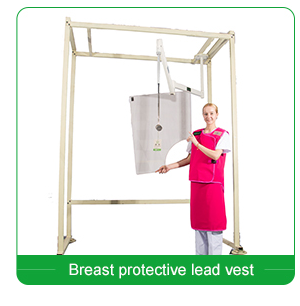 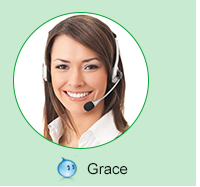 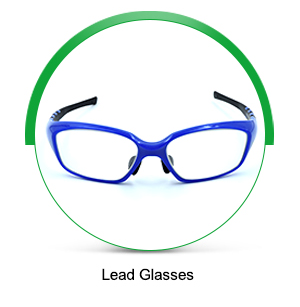 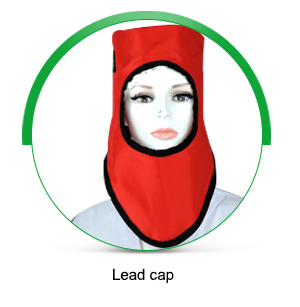 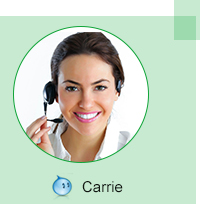 There are lead apron,lead glasses,lead screen and devices.